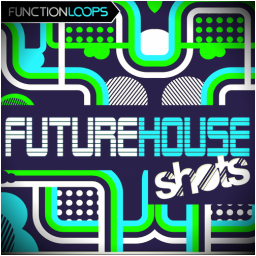 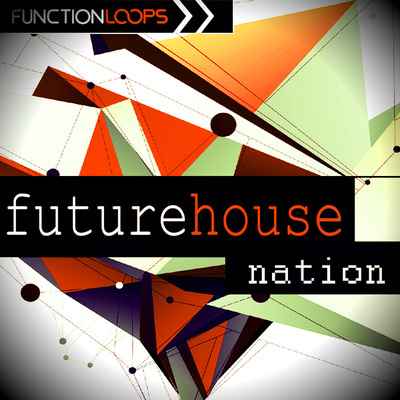 "Future House Shots" is a special edition sample pack for all the producers out there, seeking for high quality One Shot samples, designed totally for Future House production. You will find it all: Drums, Bass, FX, Synths and Vocal samples. 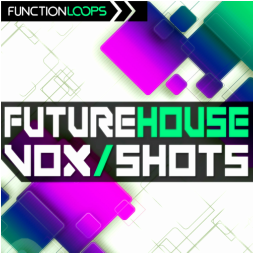 These shots can be usefull also for other House sub-genres, such as Garage, Deep House, Tech-House and more.